The British Independent Film Awards are for theatrical feature films and short films. The majority of categories are only open to British, independent films. In all cases, final decisions about a film’s eligibility rest with BIFA’s Nomination Committee: under exceptional circumstances, inclusion and consideration of films which do not strictly comply with the below criteria will be subject to the discretion of the Committee. There are separate eligibility criteria for international independent films. Independent – Where there is any major studio substantially funding a film, the total budget must not exceed $20million. Films are not defined as ‘independent’ strictly on the terms of financing. 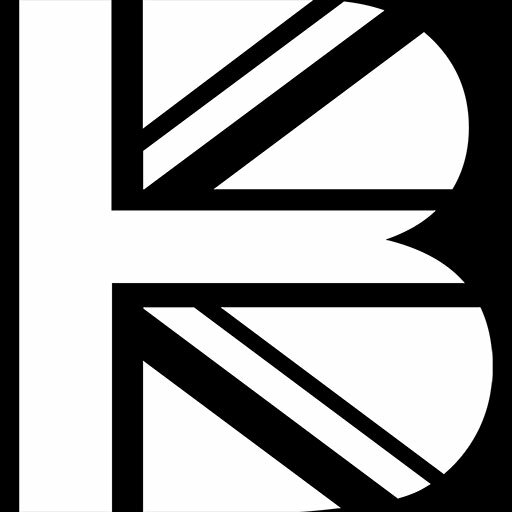 British – It has been produced or majority co-produced by a British company or is in receipt of at least 51% of its budget from a British source or sources and includes sufficient creative elements from the UK. Where an individual must be British to qualify for an award, or for the purposes of identifying the nationality of a film, BIFA will ask whether you hold a UK passport or have the right to hold one. Find out more here. Screen at a British-based film festival or in one of BIFA’s list of recognised international festivals between 1 December 2016 and 30 November 2017. No re-releases can be entered. Once entered, a film can be withdrawn up a week before the first round of voting opens. Films that are withdrawn at this point can be entered in subsequent years, if eligible. Otherwise previously entered films are not eligible. Films must have a theatrical release in the UK between 1 December 2016 and 30 November 2017. 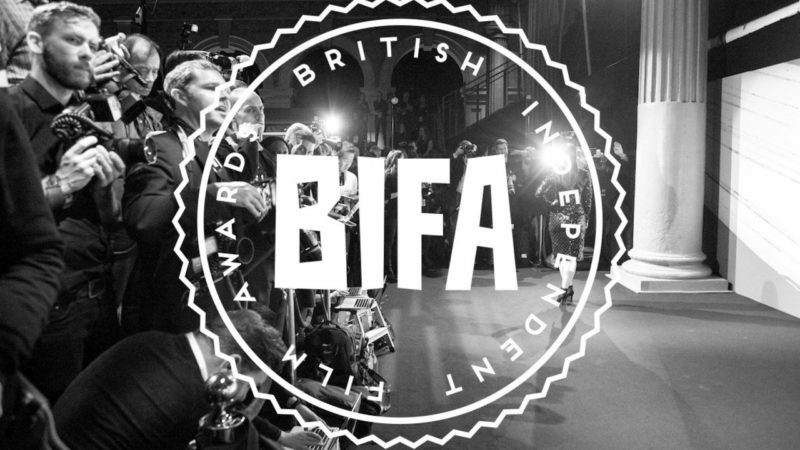 Films released from 1 December 2016 onwards may also be entered if the films have won an award at one of BIFA’s recognised festivals and are available for voters to see. 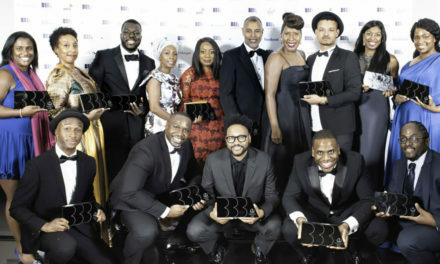 For British short films that have been accepted as part of the Official Selection at one of BIFA’s recognised film festivals or have won an award during the eligibility period. Click here for the list of recognised festivals. To be eligible, short films should have been completed on or after 1 May 2016. Films do not have to be submitted in all categories, however the Nomination Committee may choose to consider a film in additional categories to those submitted. Credits and eligibility decisions are based on the credits featured on exhibited prints of the film. Only one award trophy will be issued to the winner of each category. 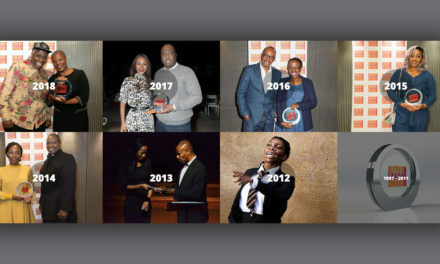 Where multiple named nominees have been accepted by BIFA, additional trophies can be purchased in the event of an award win. Named nominees will each receive an invitation to the Awards, up to a maximum of three invitations. Best British Independent Film, Best International Independent Film – Fully-credited writers, producers and directors may be listed as nominees. Executive producer, associate producer, co-producer or other producer credits are not eligible for nominations or awards. Best Director – Awarded to the director. Co-directors are only eligible for nomination where there is not also a director credited. The Douglas Hickox Award (Best Debut Director) – For a British director for their debut fiction feature film. Previous television or documentary director credits do not exclude an individual from consideration. This award is presented for promise and potential as well as achievement. The estate of Douglas Hickox shall present a cheque for £500 to the winner. Debut Screenwriter – For a British screenwriter for their debut fiction feature film. The Nomination Committee will determine whether three or five nominations will be presented. This award is presented for promise and potential as well as achievement. Additional material by or similar credits are not eligible for nomination. Breakthrough Producer – For a British producer for their first or second documentary or fiction feature film. Entrants should submit a 500 word statement outlining the achievements of the producer in support of their entry. More information may be requested where other, non-eligible, producers are listed. 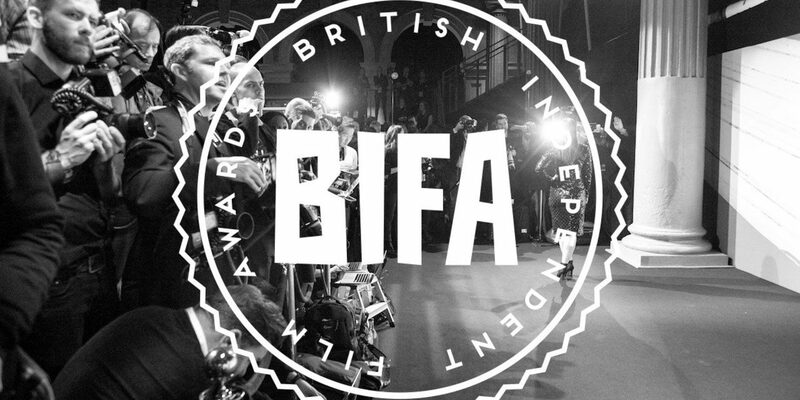 Best Actress, Best Actor, Best Supporting Actor, Best Supporting Actress – Entrants may select which category a performer should be considered for, but BIFA’s Nomination Committee will make final decisions about eligibility. 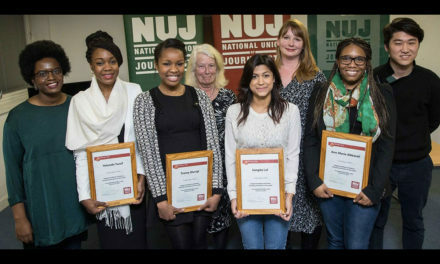 Most Promising Newcomer – This award recognises promise and potential as well as achievement by a new British actor. Performers are eligible if they are taking their first significant role in a theatrical feature film. Eligibility of performers who have significant television/theatre credits will be determined by the Nomination Committee. Entrants should please highlight eligible performers when entering their film. Best British Short – For films with a maximum running time of 40 minutes, including credits. 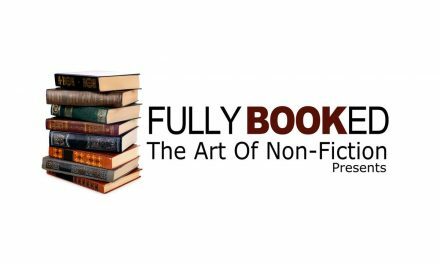 Best Documentary – Eligible films must be non-fiction. They should be photographed in actual occurrence, or employ partial re-enactment, stock footage, stills, animation, stop-motion or other techniques, as long as the emphasis is on fact and not on fiction. The director and fully credited producers will be listed as the nominee. The Discovery Award – This award highlights innovation, uniqueness of vision, maverick filmmaking and risk-taking, generally in fiction films with a budget under £500k. 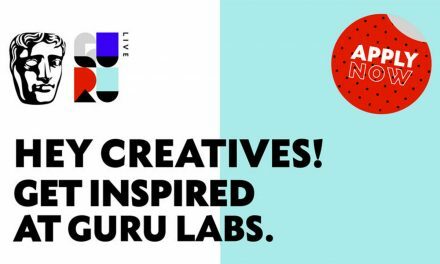 Nominees will be at the discretion of the sub-group responsible for the adjudication of this category, and are likely to be the writing/producing/directing team. Entrants may propose nominees for the sub-group to take into consideration. Entrants should submit a 500 word supporting statement highlighting which aspects of the film should be considered for this award and why. Best Cinematography – Awarded to the Director of Photography. | Best Editing – Awarded to the Editor. Co- or Assistant Editors are not eligible for nomination. | Best Casting – Awarded to the Casting Director. | Best Production Design – Awarded to the Production Designer. | Best Make-Up & Hair Design – Awarded to the Hair & Make-Up Designer. Prosthetics Designers may also be eligible for nomination in this category. | Best Costume Design – Awarded to the Costume Designer. | Best Sound – This category is for all stages of film sound production, from design to capture, mixing and post-production. Sound Designers and Supervising Sound Editors may be listed as nominees. | Best Music – Awarded to the Composer or Music Supervisor. | Best Effects – category is for Special Effects and Visual Effects. SFX and VFX Supervisors may be listed as nominees. To submit your film and find out more information click here.